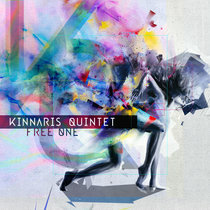 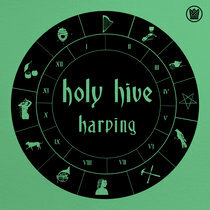 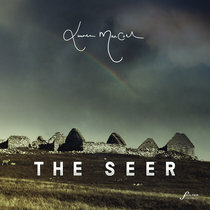 Includes unlimited streaming of Murmurations via the free Bandcamp app, plus high-quality download in MP3, FLAC and more. 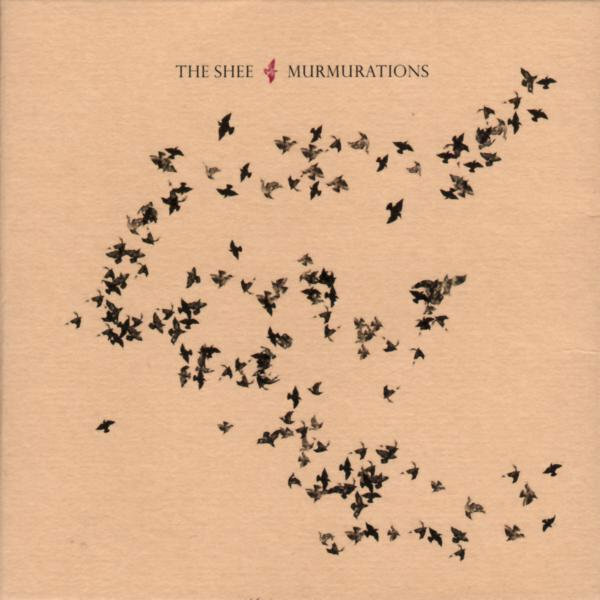 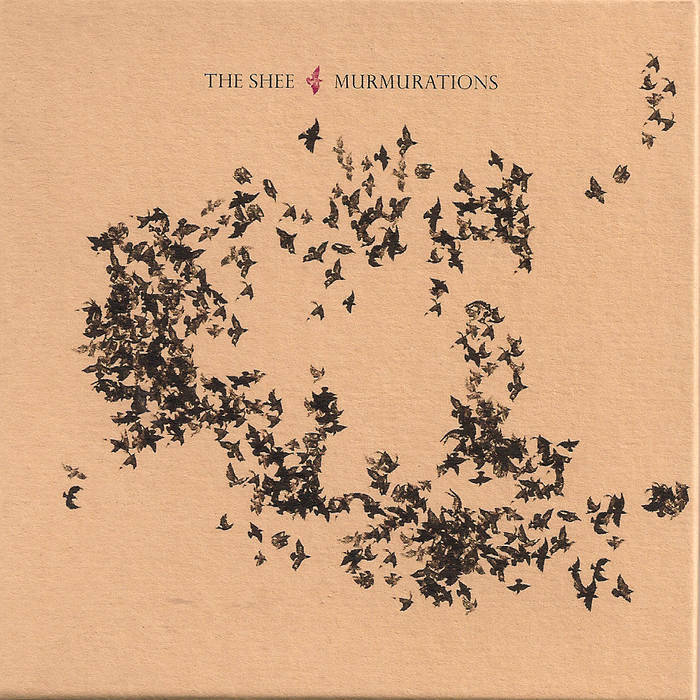 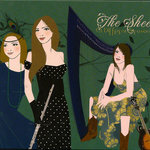 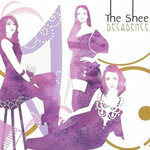 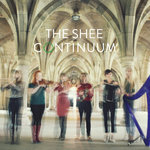 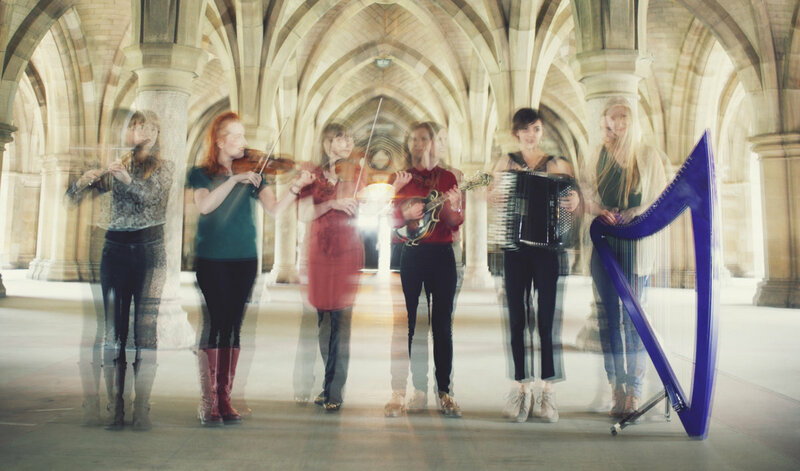 THE SHEE is an exceptional all-female band and Murmurations, their third CD, further showcases three strong vocalists alongside astonishing instrumental prowess. 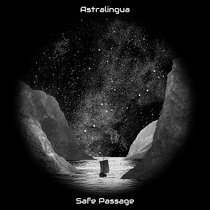 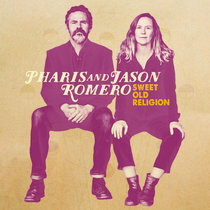 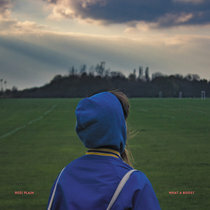 These arrangements are a mixture of their signature complex, inter-weaving textures and a brave, stripped-back feel on certain tracks. 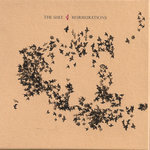 Murmurations, in part, illustrates a different side to a band unafraid to explore new territory and mix their ever-changing individual influences together, all the while managing to maintain a unique, recognisable sound.